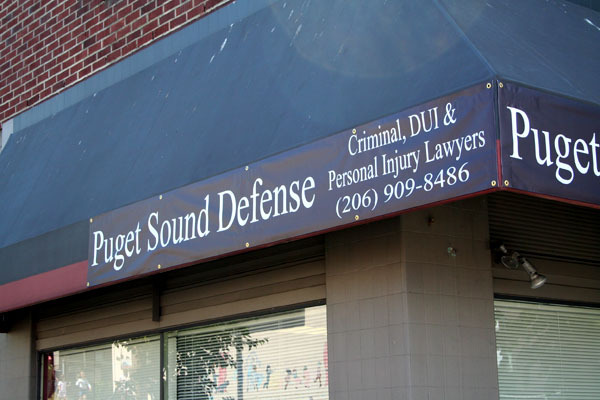 Need to cover the awning with a new graphic? A Awning Banner with grommets works great. 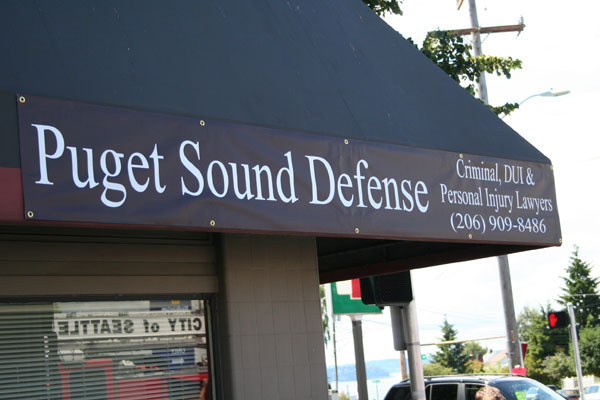 This is a great low cost sign solution. 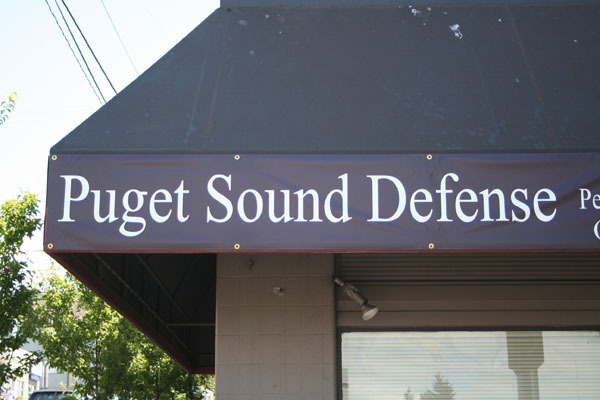 Signs of Seattle offer free design layout with Awning Banner purchase.